One of the most important and costly parts of a notebook is its matrix. Often she lets you know about their problems of streaks and spots on the screen, changing the brightness of the backlight. Its replacement can be avoided if in time to take appropriate action. In the presence of certain skills and knowledge, you can repair matrix and at home. - new parts for replacement. 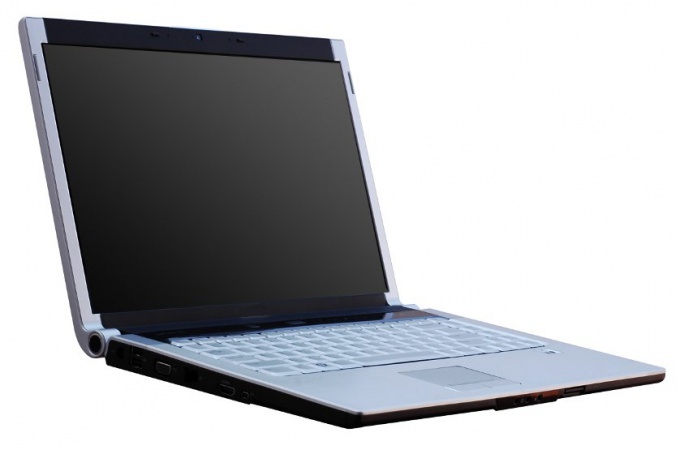 Unscrew all the fastening of the screen to the body of the laptop, remove the bezel from the monitor. Please note that some models of the mounting of the screen elements in order to improve the appearance of put different plugs. Locate the ribbon cable leading to the motherboard, make sure it was attached to the monitor properly, because often he is the cause of image problems. Also, make sure the machine is in good condition. If the problem is not connecting the loops and not in the lamps, find the inverter, located at the bottom of the screen. Lift up to disconnect the high voltage wire that connects the motherboard and the led illuminator. Put a new inverter to replace the old, assemble the laptop in reverse order. If cause of failure is failure of the backlight, then remove the tape connecting the bottom part of the matrix and the lamp cable of the screen. Disconnect the panel of the decoder, located at the bottom of the screen – here be extremely careful not to damage the trains, otherwise all your repairs will end up buying a completely new matrix. After that, remove the filters, and then, holding the base of the wire, disconnect it from the old backlight lamp. Before you seal the bulb in a new place, be sure to check her condition – this will allow you once again not to jeopardize the safety of your matrix. If the part works properly, set it in place. Assemble the monitor. For the convenience of the repair matrix, it is recommended that all spare parts seized in the process of the monitor screen, put in the order of their parsing. Do not forget about caution – the design of the parts are fragile and one wrong move can cost you huge costs of purchasing new. Repair of monitors is strongly recommended to trust professionals – new to this case may even aggravate the situation, because all the parts are rather fragile structure. Note the behavior of the monitor when switched on. If you turn a few seconds it fades, the reason for this likely failure of the inverter. If the deterioration of the operation of the monitor are expressed in the darkening of the picture in some places, the image takes on a pink or red tint, then it's the backlight. Despite the fact that the manufacturers of plasma monitors and televisions every year only to improve the quality of their products, from various kinds of failures, malfunctions and factory marriage you can't be insured for one hundred percent. Fail plasma panel as your fault or the fault of the manufacturer. If the plasma does not turn on, first verify that the device is initially connected to the power source (the mains). Check if the voltage in the outlet is connected to a plasma TV (connect it to the voltage regulator). If there's enough voltage, but the plasma screen does not illuminate or illuminates, but turns off immediately, this suggests that protection is included directly in the power supply. Check the power supply of the TV. If the power supply is faulty, swipe it to repair or replace a power supply on the same model. With the appearance of horizontal or vertical lines on plasma screen TV's, run diagnostics, matrix TV, the X and Y scans. If there is no possibility to repair them, replace these elements of the plasma TV. 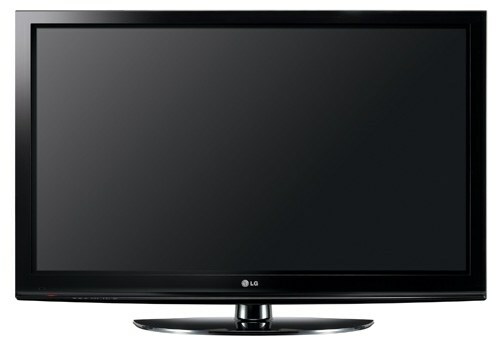 In the case of the appearance of spots in the form of circles or ovals that replace the matrix of the plasma TV. In the absence of the possibility of motherboard repair make replacement. The fault can be confirmed by the absence of sound signals (in this case the image on the screen will be). 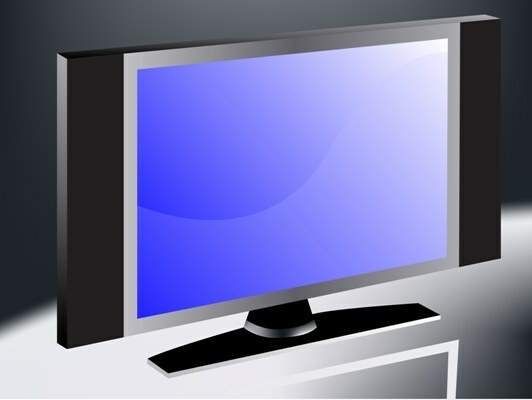 The fault of the plasma TV could be caused by a software glitch. Please re-flash or restore the firmware the plasma TV. In the case of mechanical damage to the plasma TV (screen cleaning detergents with abrasives, deep scratches from different items), the screen can not be repaired. It may require replacement. Apply for the repair of the plasma at the appropriate service center. If the warranty card is still valid, you will not have to pay a dime. If you do not feel competent in the matter of repair of household appliances, then use the services of friends or bring the plasma to a service center.